With this acquisition, OYO will mark its expansion into co-working business. OYO, SoftBank-backed budget hotel chain, is in advanced discussions to acquire Innov8, a co-working space company, for about Rs 200 crore in an all-cash deal. With this acquisition, OYO will mark its expansion into co-working business. 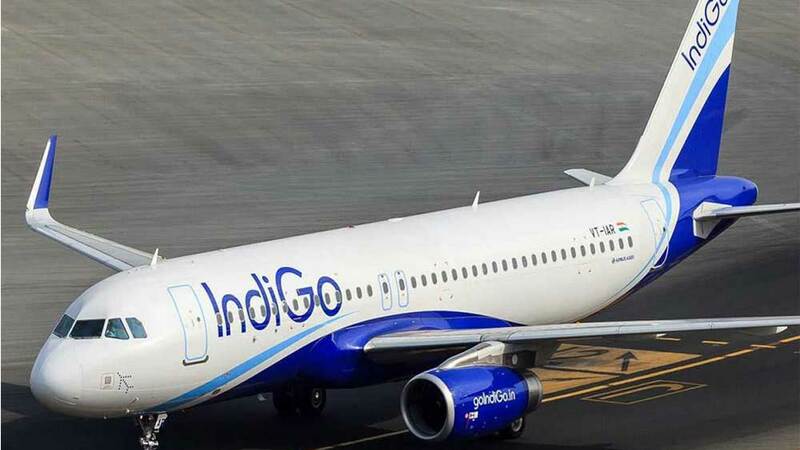 A person familiar with the development said, "It's an all-cash deal pegged around Rs 200 crore. Oyo is looking at co-living and co-working opportunities. That has been the mandate from SoftBank. It sounds like a feasible arrangement for both, as Innov8 had also been looking at funding or similar buyout opportunities." This will be the fourth acquisition for the Gurugram-based hospitality chain. Earlier, OYO acquired Weddingz, AblePlus and Novascotia Boutique Homes. 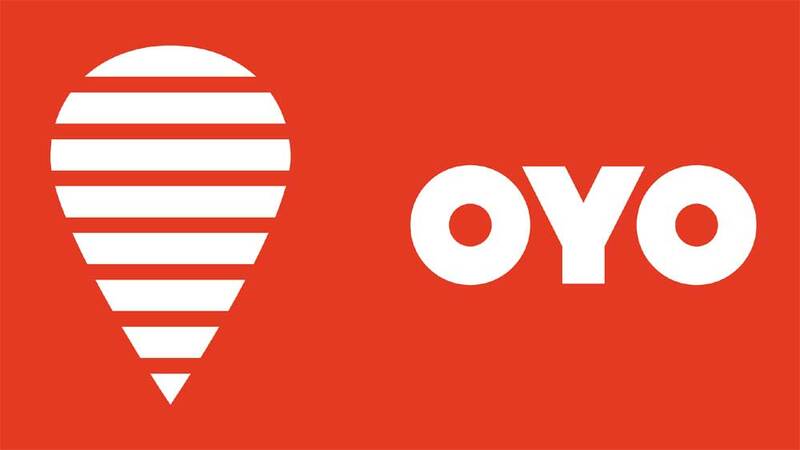 An Oyo spokesperson said, "We are currently focused on our core business and looking at strengthening and deepening our presence in our home markets, India and China while expanding footprints across the globe, all with the goal of delivering high-quality experiences. While we already have a strong play in the real estate industry with Oyo Home, Oyo Living and also our Weddingz and MICE (meetings, incentives, conferences and exhibitions) offerings, we do not have any further announcements to make at the moment."